The fallopian tube transports the egg from the ovary to the uterus. 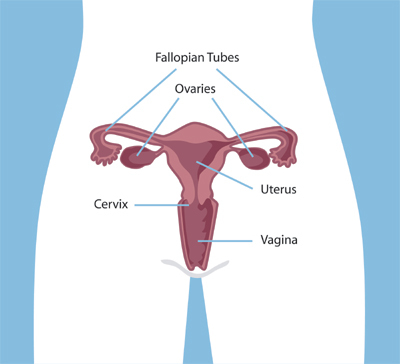 There are two fallopian tubes, one connecting to the right ovary, the other to the left ovary. Generally, fertilization (joining of female egg with male sperm) takes place within the Fallopian tubes. Named after Gabriele Falloppio, a 16th-century Italian anatomist, who was the first person to accurately describe these uterine tubes.